Hardcover, 6.75 x 9.5 in. / 80 pgs / 31 color. 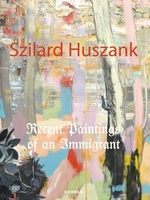 In the paintings of Hungarian artist Szilard Huszank (born 1980), landscapes oscillate between figuration and abstraction. This publication presents the artist's most recent ventures. 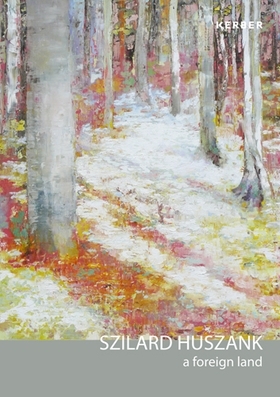 FORMAT: Hbk, 6.75 x 9.5 in. / 80 pgs / 31 color.